Kodiak Alaska’s Premiere All-Inclusive Fishing Resort! Expedition Kodiak creates customized fishing, photography and ecotour excursions on the tranquil waters around Kodiak Island! Geoff put us on fish fast and is a joy to fish with! Captain Geoff is one of the best on the island. No other captain works harder to get you on fish. He epitomizes professionalism, knows the industry and puts on a great trip. Ive fished with Captain Geoff a number of times. The calm, protected waters and natural beauty were breathtaking. We caught lots of huge King Salmon and Halibut, had epic adventures, and laughed till it hurt! Im coming back ASAP! Captain Geoff was dedicated to putting us on some monster fish! His hard work and patience made my trip one to remember long after I have eaten the last fillet in my box! I am looking forward to coming back to the beautiful scenery and great hospitality from Ray and Stella. You take care of your flights, we take care of the rest! Your experience with Expedition Kodiak is all-inclusive. We provide expertly-guided and customized Kodiak fishing and wilderness adventures in Alaska. Our five-star lodging accommodations feature private bedrooms and bathrooms and all meals are included and 'to die for.' All you have to worry about is showing up! Do not miss out on this opportunity to experience Alaska fishing at its finest! Availability Limited! Book Your Trip Today! 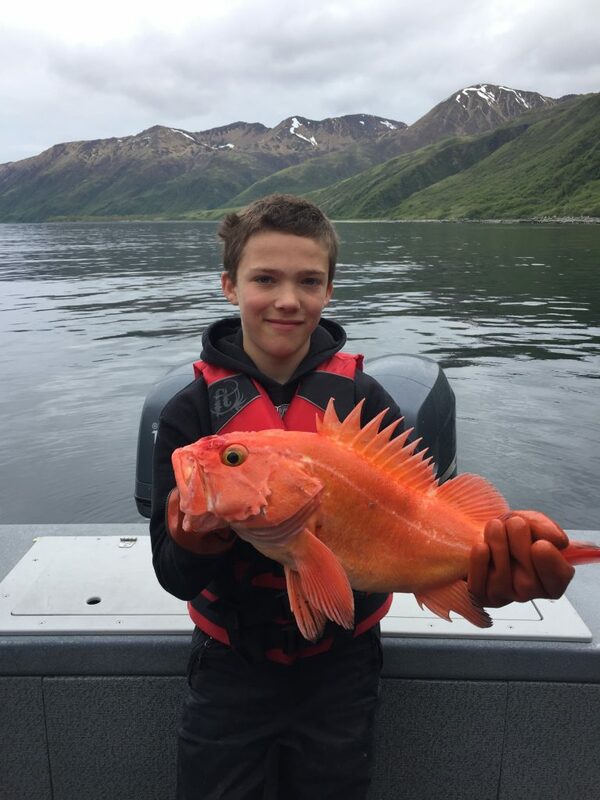 Let us tailor a unique Alaska fishing experience specifically for you!